We believe “to be truly beautiful is to have great style”. 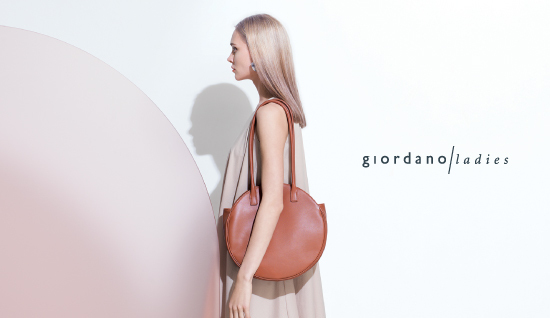 At Giordano Ladies, great style means bringing out and enchancing the inner beauty in every one of us through simplistic, modern classic, timeless clothes. It’s what we really wear, what we put on when we don’t need to impress anybody, be anybody - that give us comfort. We believe “good things shouldn’t cost anything extra”. It’s not necessary to spend a fortune to enjoy good stuff and great feelings. Luxury need not have a good price - comfort itself is luxury.